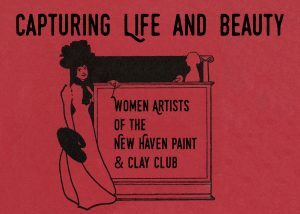 Capturing Life and Beauty: Women Artists of the New Haven Paint & Clay Club, celebrates the range and depth of the artwork produced by women of the New Haven Paint & Clay Club, one of the oldest exhibiting art associations in Connecticut and the Northeast! Installed in the second-floor North Gallery, the exhibit includes over 30 works selected by guest curator Tanya Pohrt, curator of the Lyman Allyn Museum. 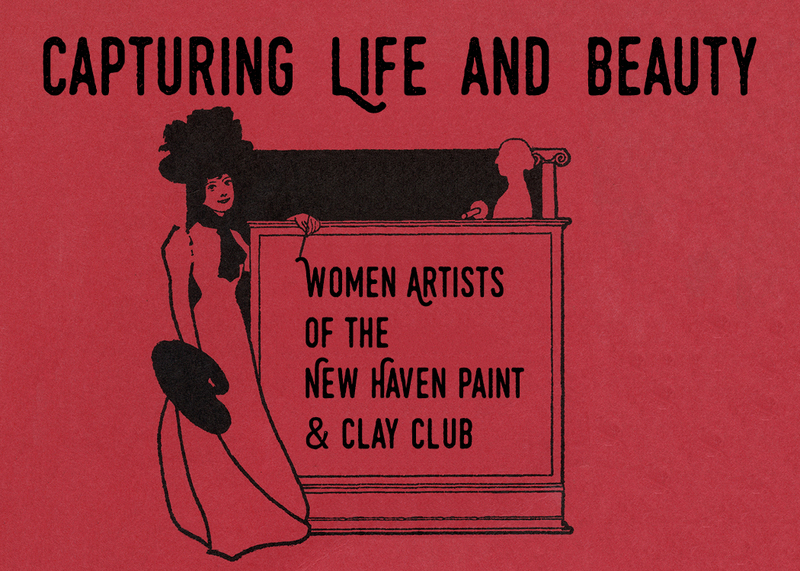 The collection begins with objects from the early years of the NHP&CC, examining the club’s founding and gender inclusivity, and connecting to broader issues in history and women’s rights. Several thematic groups encompass work from the post-war era, showing how women artists have depicted, translated, and responded to the natural world and the built environment. Object groups also include portraits, and a group that Pohrt calls “alternate realities,” where artists have channeled their creativity into the imaginative realm, offering escape into fictive or surreal environments. The first exhibit to open in the Museum’s newest gallery,Daymarks 1872 is a modest and thorough view of New Haven’s skyline in the late 1800s and how it relates to the city today. “Gilbert” is part of the New Haven Museum’s year-long commemoration of WWI, comprised of micro-level views of The Great War based on the personal narratives of individuals from the New Haven area. “We took this approach to WWI in order to make our tribute really meaningful,” says NHM Collections Manager Mary Christ. “Rather than tackling the entire, massive conflict, we want visitors to understand the impact the war had on individuals, and fully realize the personal costs of war that often get lost when looking at the big picture.” Also on view are “The Courier: Tales from the Great War,” which captures the spirit of the dramatic WWI diary of Lt. Phillip English, and a display case in the rotunda with changing selections highlighting New Haveners’ contributions in WWI. Rossi’s work with the New Haven Museum dates to her undergraduate days in the museum’s photograph archive as a volunteer. She has served as curator for the Shelton Historical Society for over two decades and with other institutions across the state on various projects and exhibits. Her work has won awards on both the state and national level. She holds a B.S. 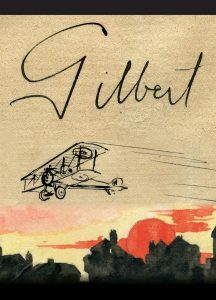 from Southern Connecticut State University where her thesis on J. Frederick Kelly, architect of the New Haven Museum, was awarded the Phipps Award for Historical Writing, and a M.A.L.S. from Wesleyan University where her thesis on Jennie Jerome, “1907: A Year in a Life,” was so large it had to be bound in two volumes. The Connecticut Yankee Council is the local council of the Boy Scouts of America, the nation’s foremost youth program of character development and values-based leadership training, which helps young people be “Prepared. For Life.®” The Connecticut Yankee Council is composed of nearly 10,000 youth members between the ages of 7 and 21, and approximately 2,300 volunteers in Southwestern Connecticut. For more information on the Connecticut Yankee Council visit www.ctyankee.org or www.scouting.org. From the Colonial era to the present day, New Haven has produced an astonishing variety of goods including hardware, carriages, automobile parts and accessories, firearms, corsets, clocks, carpeting, rubber overshoes, clothing, musical instruments, silver-plated wares, and candy ─ just to name a few! Many of the City’s factories served a national and even international market. The harbor was an important avenue for bringing in coal, metals, cotton, and other raw materials. Railroads brought improved distribution of goods. By 1849, New Haven would have direct rail service to America’s leading commercial center, New York City. 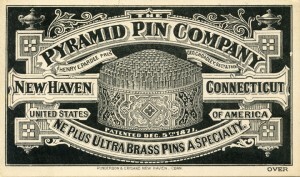 Over the years, businesses founded in other communities in the 19th century, such as Chauncey Jerome Clocks in Bristol, Sargent & Company in New Britain, and L. Candee Rubber Company in Hamden, realized the advantages of relocating to New Haven. Today there are factories producing goods for the automobile, aerospace and electronics industries and foodstuffs, such as spaghetti sauce and breads. 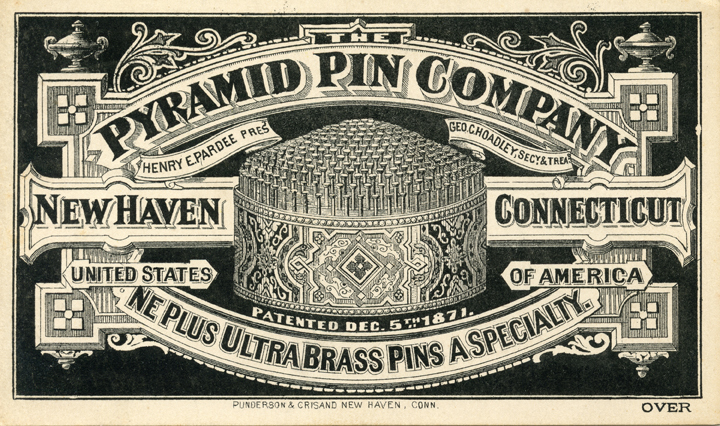 More than one hundred objects, advertisements, trade cards, photographs and other items from the Museum’s collections are featured in this fascinating look at the production of consumer goods in New Haven, both handmade and factory made, over the past three hundred plus years. The show is organized by guest curator Elizabeth Pratt Fox. Form and Function: Decorative Arts from the Collection highlights a small selection from the renown collections of historic design and decorative arts at The New Haven Museum. 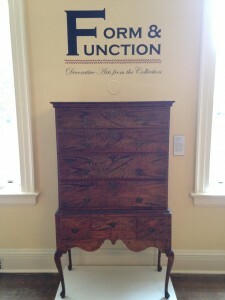 Currently celebrating its 150th anniversary, the New Haven Museum has long been a repository for some of Connecticut’s decorative arts treasures. If aficionados are familiar with the magnificent colonial furniture, silver, and paintings in the Museum’s collection, its important holdings of nineteenth- and twentieth-century objects are less well known. In curating a new installation, guest curator Benjamin Colman wanted to create unexpected dialogues between objects made at different times in different media. Spanning from baroque-furniture to contemporary design, the pieces on view are arranged into four thematic groups: Politics, Childhood, Business, and Eclectic Homes. These objects were made with functional forms to serve a useful purpose. Yet in their exuberant designs and bold style, they also demonstrate the spirit of the individuals who created them, and the generations of people who used them.